Phew! Its been a crazy week for Jason Seiler since the release of his Time Magazine's person of the year cover. He's been getting an overwhelming amount of interviews and media coverage requests from all over. 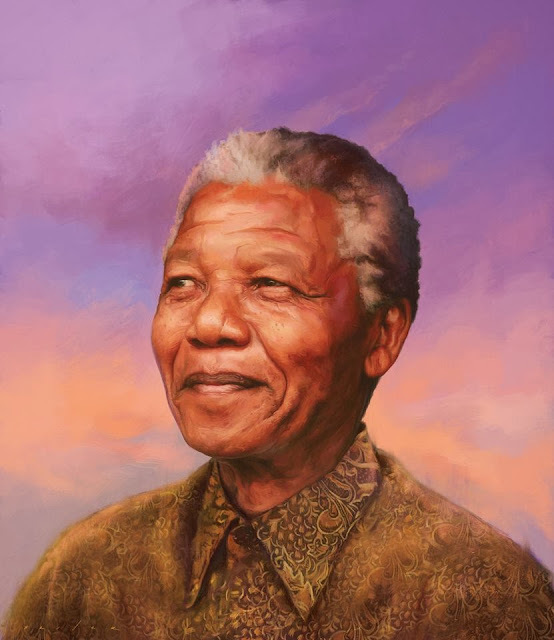 While he soaks in the much deserved praise, we wanted to share another portrait he painted at the request of Der Spiegel (Germany's equivalent to Time) of Nelson Mandela. Although it was ultimately never printed on the cover, we thought it came out as quite a beautiful tribute to an iconic hero.